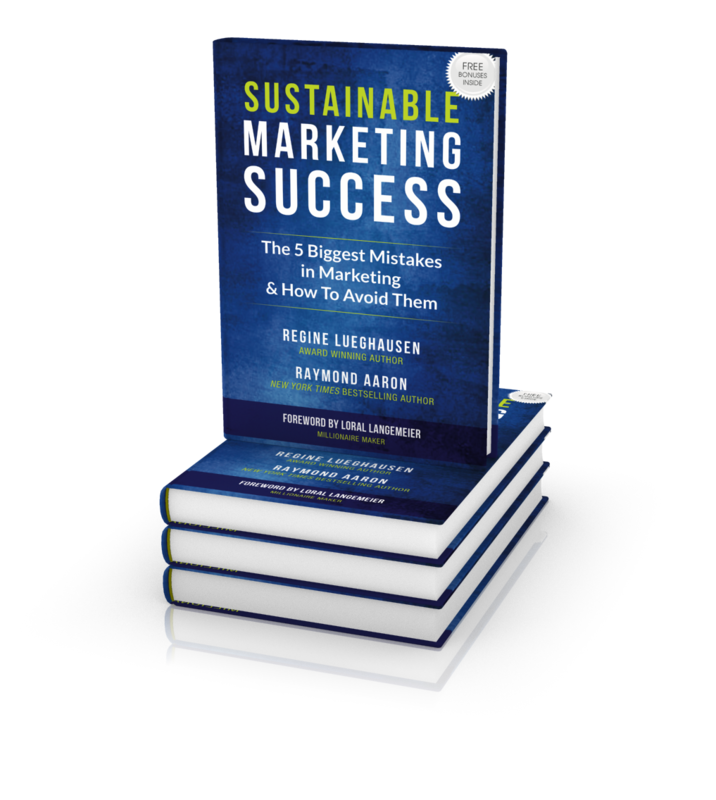 Clear and concise in nature, Sustainable Marketing Success is bursting with tips and tricks of the trade in such fundamental areas as positioning, customer understanding, competitive analysis, consistency, and post-sales follow up. 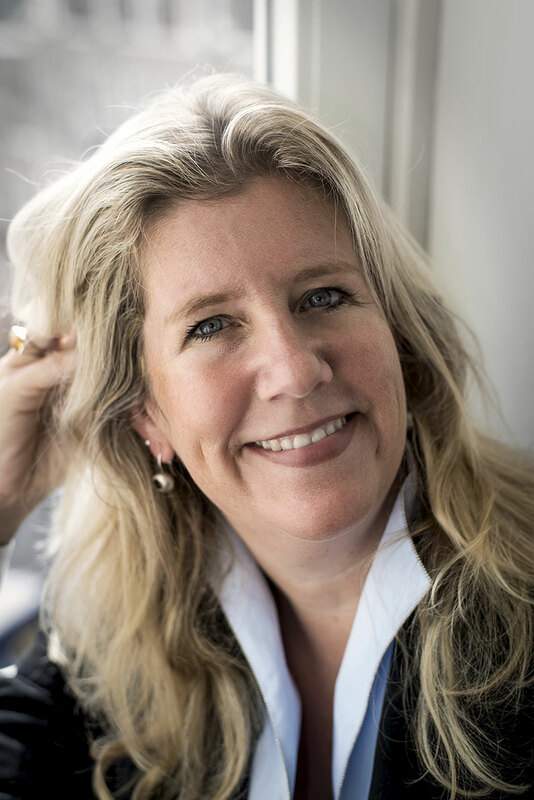 Beginning with your own product or service, developing your unique selling proposition (USP) and determining what you want to be known for, Regine Lueghausen takes you through a superb marketing journey – one that has the power to positively impact your business. This book is a powerful mix of “marketing theory and practical, hands-on advice,” says an industry insider. Launch Offer: As a thank you I am giving away FREE bonus material. This chapter is about identifying your competitive landscape and assessing your strength and weaknesses against it, to then derive a “market proof” differentiator that is relevant to your audience. Do your marketing materials and the way you communicate reflect what you want your prospects to remember about you? This chapter will show you how to align messages for higher memorability – because if customers will remember you, it is easier to become part of their “relevant set” of potential suppliers and partners. A famous soccer quote says that “After the match is before the match”, meaning that one shouldn´t rely on past successes, but keep investing in the future. This chapter is all about customer support after a transaction has taken place and how it can help you to “stay in the game”.